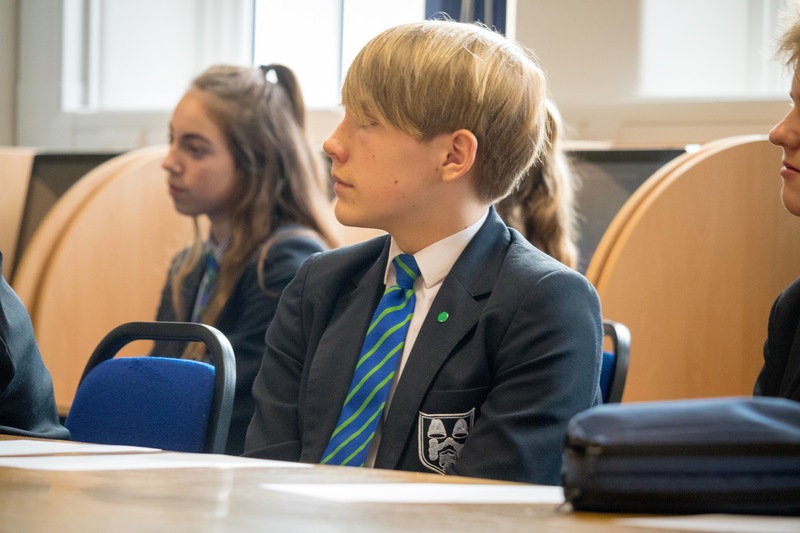 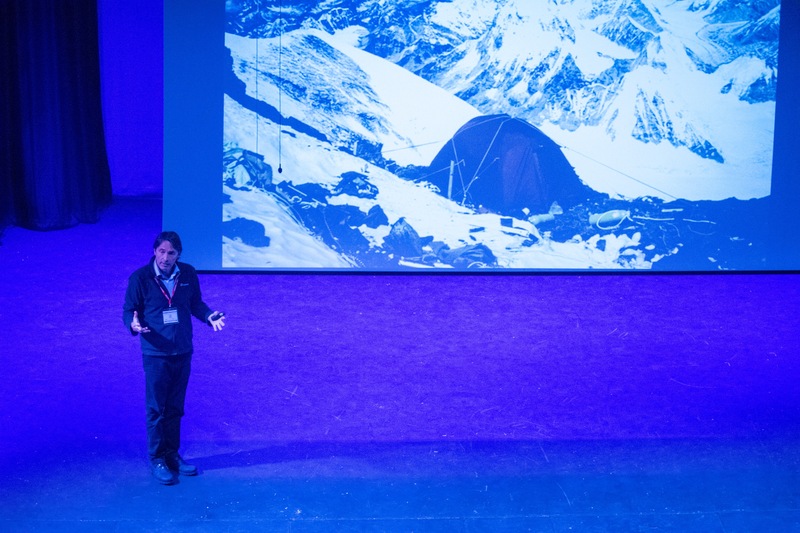 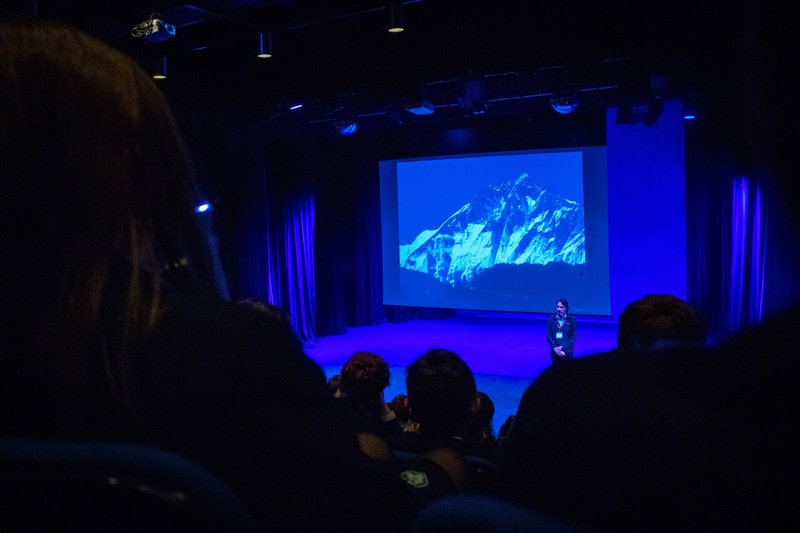 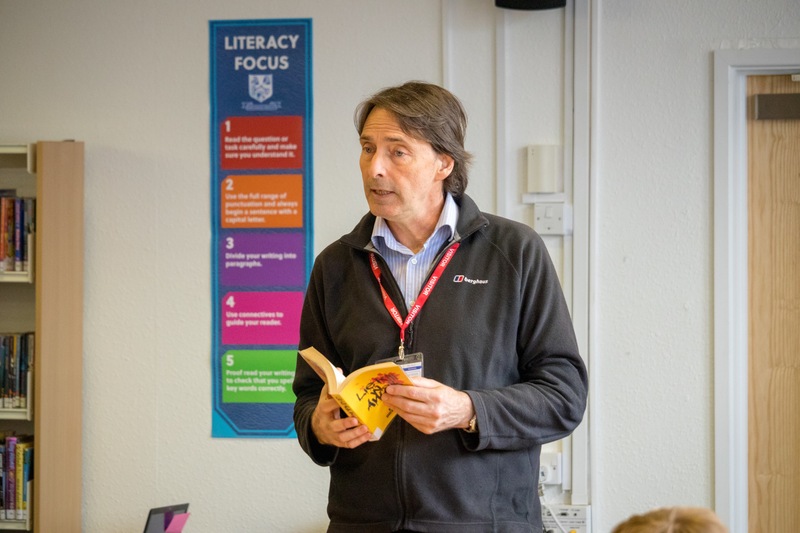 As part of World Book Day this year, we enjoyed the visit of the successful author and filmmaker Matt Dickinson, who talked to the whole of Year 9 on Monday 18th March, about his successful climb up the North Face of Everest, and about his writing career. 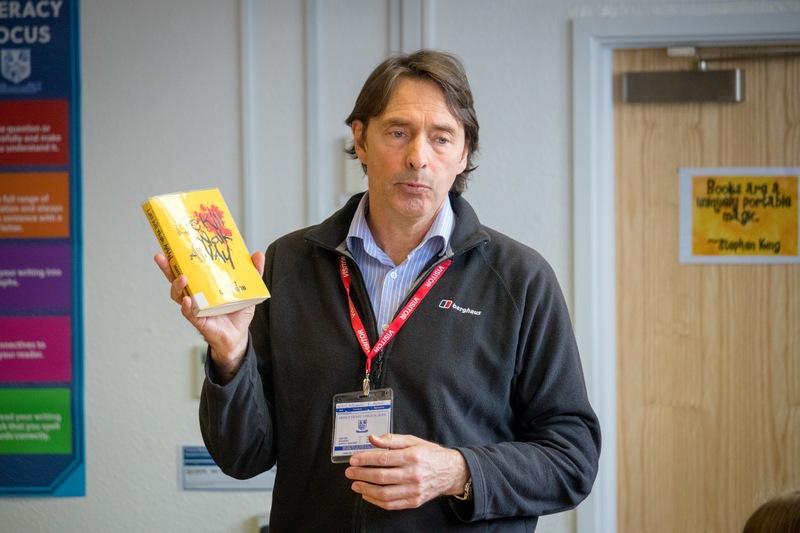 He is the author of the ‘Mortal Chaos’ series and ‘The Everest Files’. 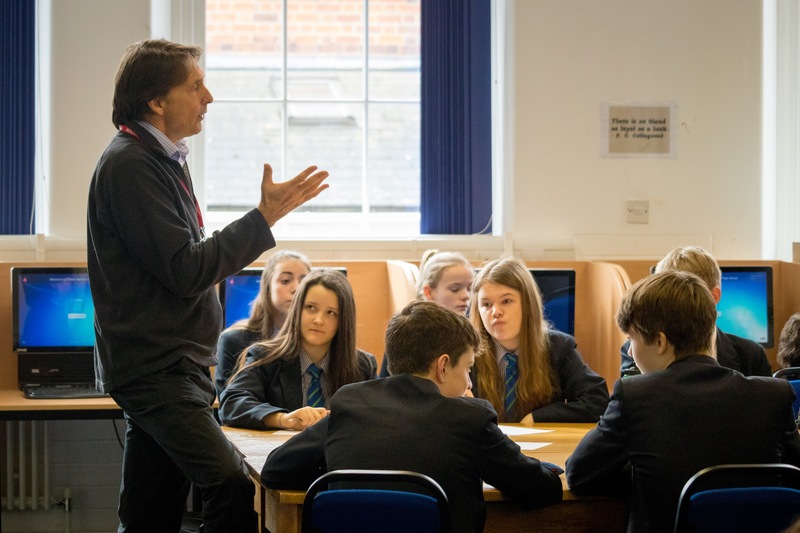 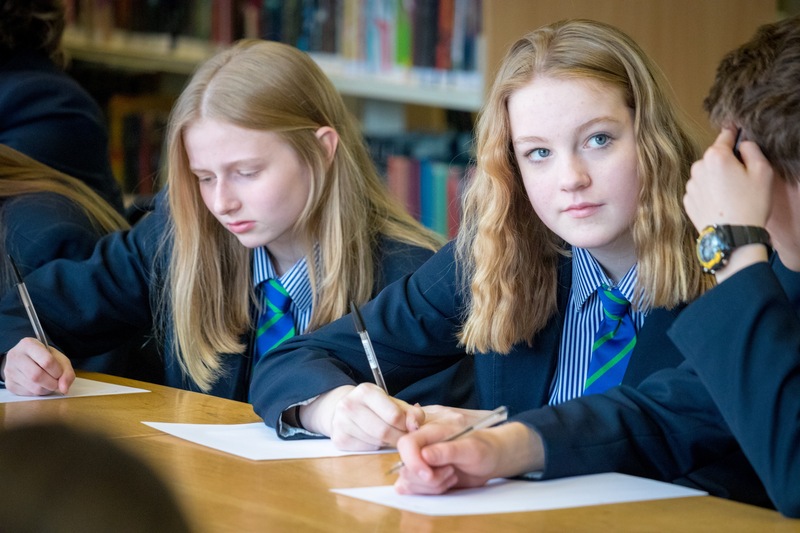 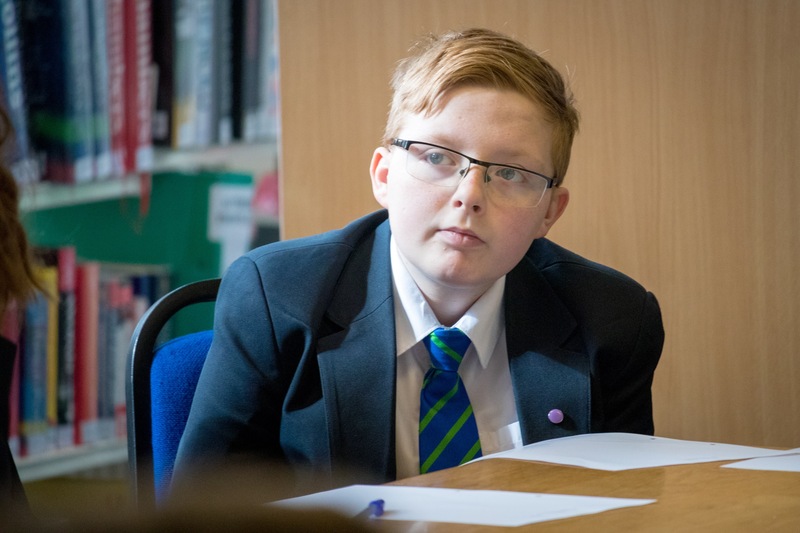 He gave two workshops in the Learning Resource Centre on creative writing to Year 9 classes and signed copies of his books at lunchtime.